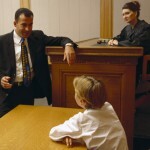 Sometimes the parents divorced when disputes arise over custody of the children, involve children, asking them for opinion about the situation, and with the hope that the child will influence the future decision are taken. 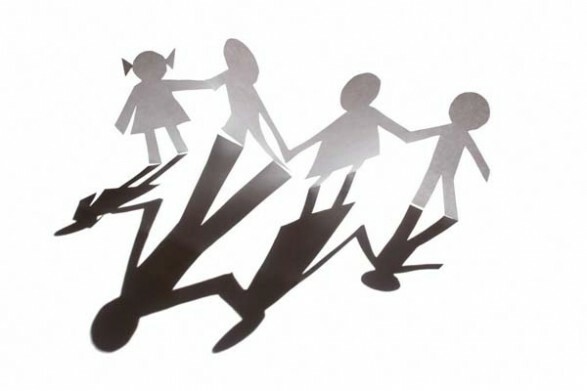 At other times it is the son who is in your situation changes, either because he had conflicts with the custodial parent, or by a particular approach to friends, or just because you want to live with less severe or more tolerant of their behavior. Overall we can say that the issues of residence and custody should be decided by adults. Disputes which can bring the divorce and development problems of the daily custody, and carry enough stress and wear, and to increase the child’s guilt. When parents are unable to reach these agreements, we need to go to a mediator. If neither option is finally facilitates agreements may ultimately go to the Family Court. What always will be to recommend is that the parents reach agreements of fair and balanced way, because at the end should be aware of what is the best interest of your child. Judicial solutions that try to protect the child safe, in many cases it will be the best option, since you and your ex always know best the special circumstances of your son, and how to protect their specific interests. Parents, as a rule, should be very cautious in how they involve their children in making decisions on custody. 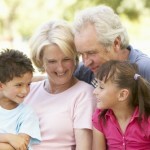 However it is a fact that the older the child, the more weight will have their indications and preferences. Civil Code to address the issue of custody provides that judges will hear when children age has twelve years or more. Both parents will have to be aware that twelve years is a time reference, but nothing magical or not of all. In most situations a child of twelve years is the ability to think critically and logically, and surely not evaluate all the circumstances to make a decision so crucial. The will of the child shall be heard by the court, but in no way bound by it. Twelve years is not an absolute term, as ultimately depend on what the degree of maturity of the child, family circumstances of each case, and the influences of parents. You must bear in mind that the mere opinion of the child can not be the only circumstance to consider. The main element is the ability of the parent to get the best interest of the child in each case, and the most appropriate way. So considering that this is the determining factor, a custody decision should always be left to adults, whether their own parents, professionals, and ultimately the courts.